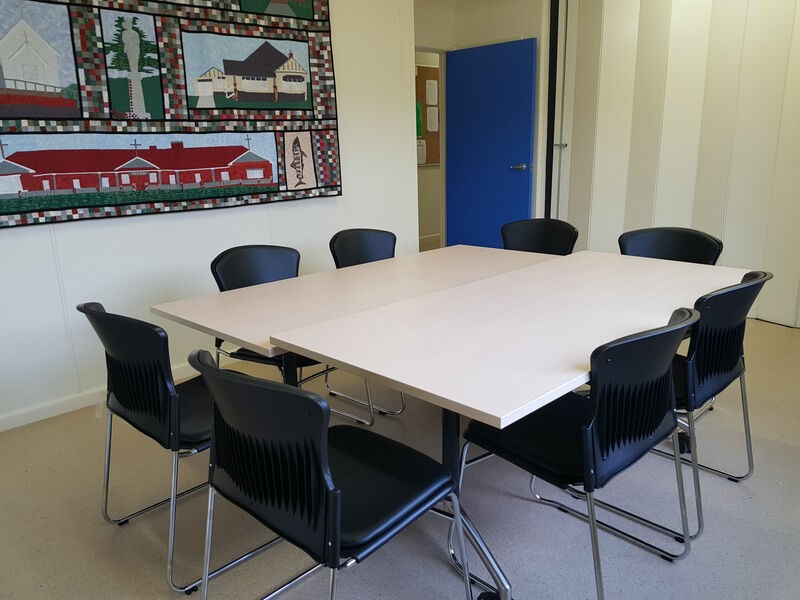 Marrar Woorn has rooms available for hire for your next meeting or small class. 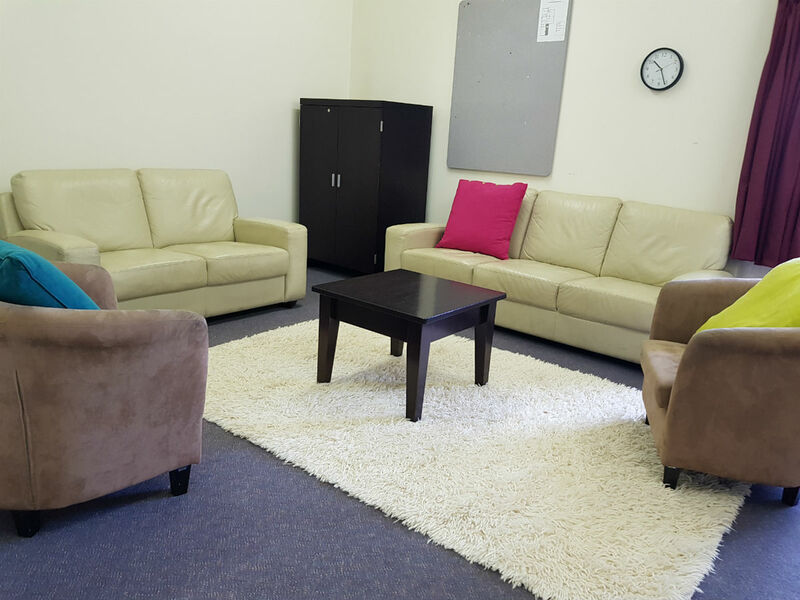 There is free wifi throughout the facility and a kitchen with tea and coffee provided. 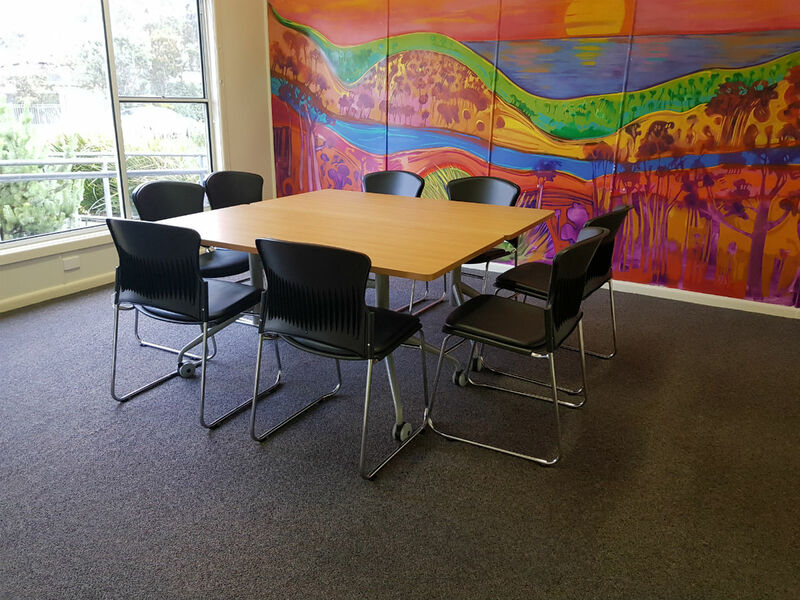 To check room availability, or to make a booking, contact Marrar Woorn on 03 5237 8590 or email coordinator@mwnh.org. 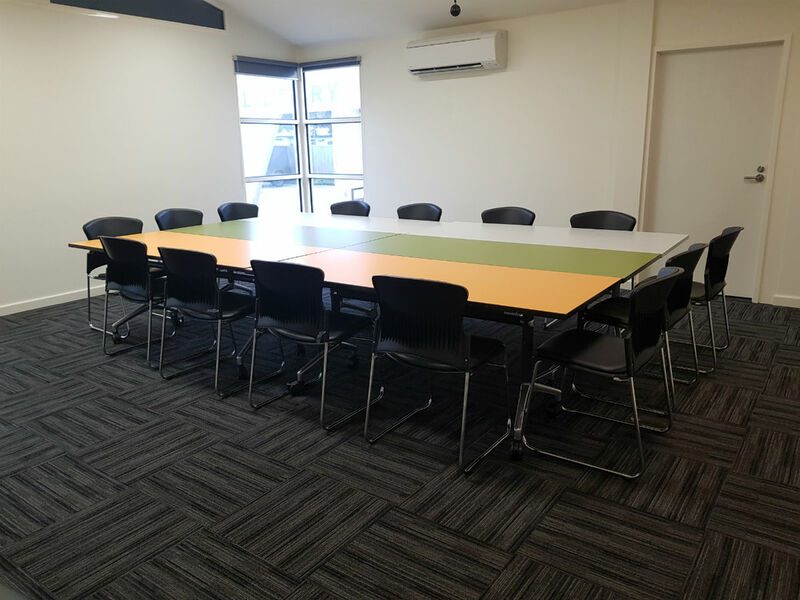 Room hire is charged at $80 per full day or $40 per half day. No charge applies for local non-profit or community groups.